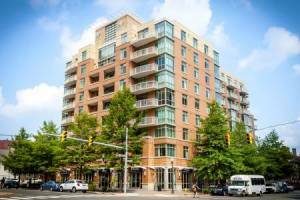 Welcome to 2011 Key Blvd! 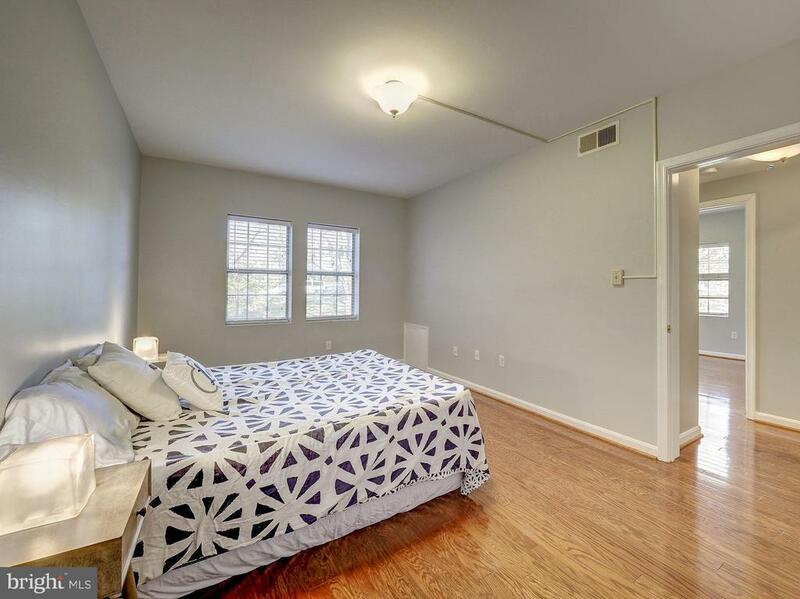 Bright and open top-story condo! 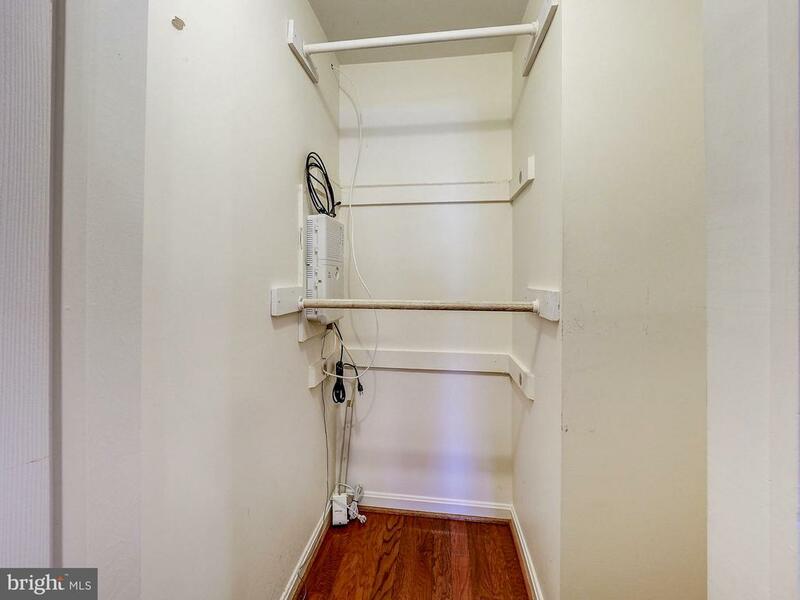 Excellent storage in the second bedroom! 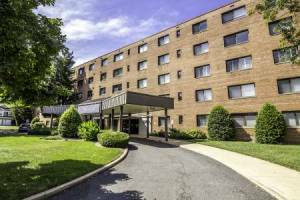 Located in a quiet courtyard! 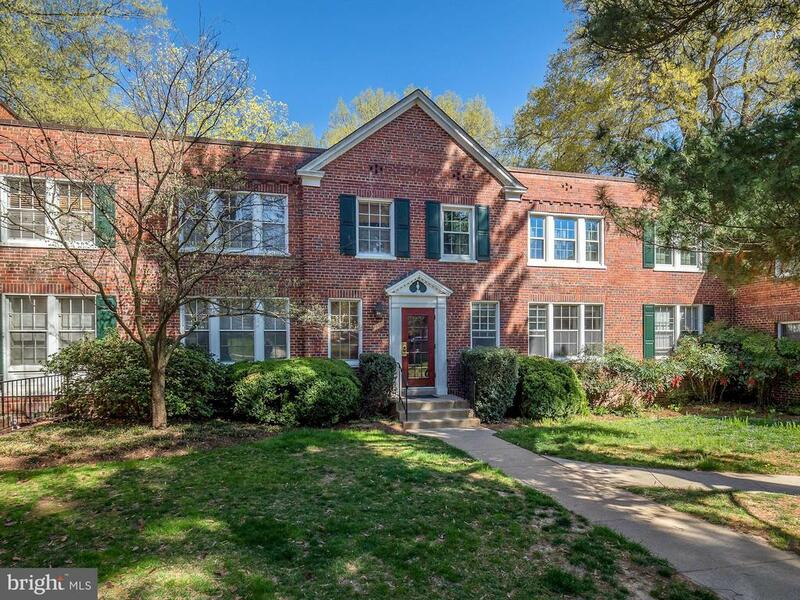 Just steps to the Metro! 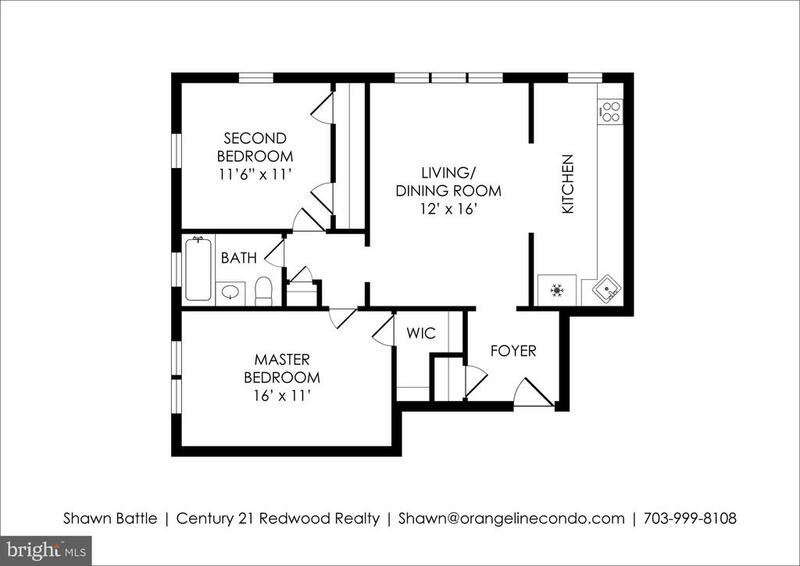 Offers Due Tuesday 5pm. 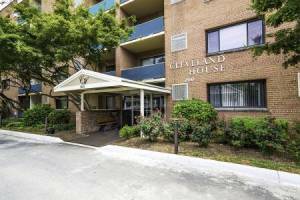 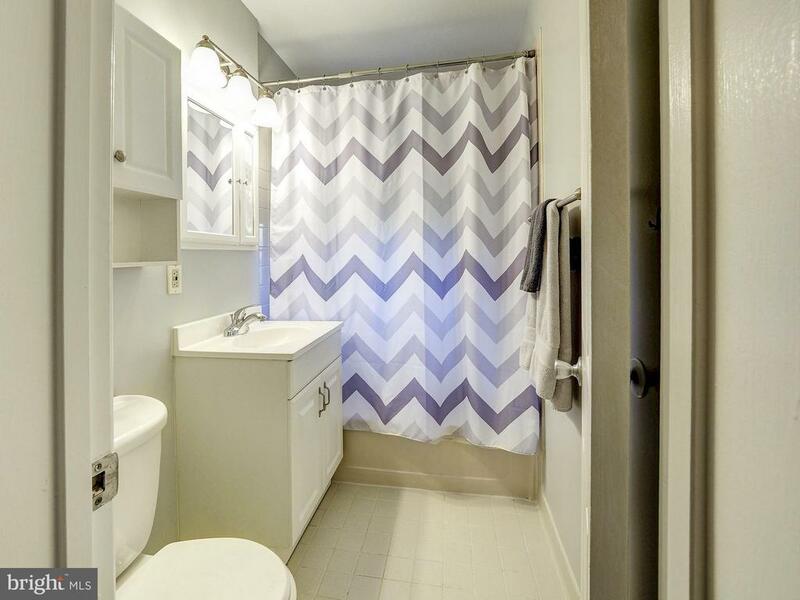 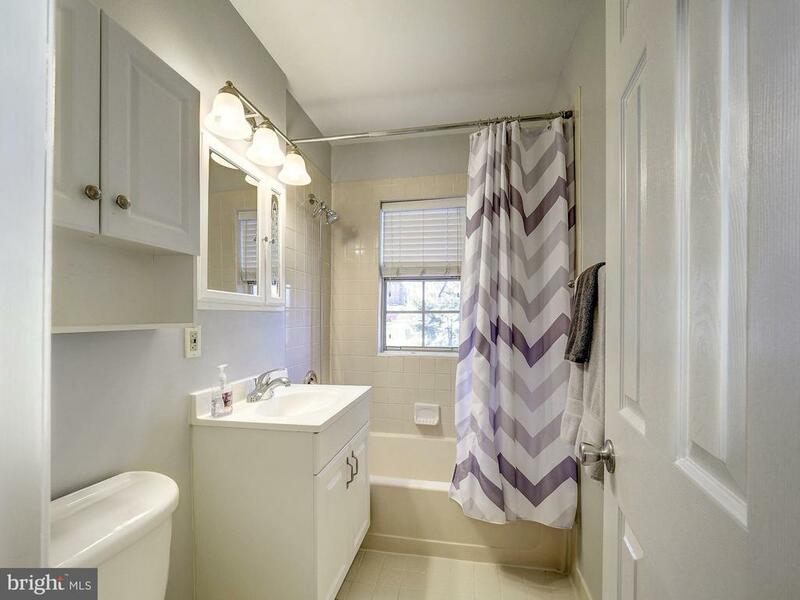 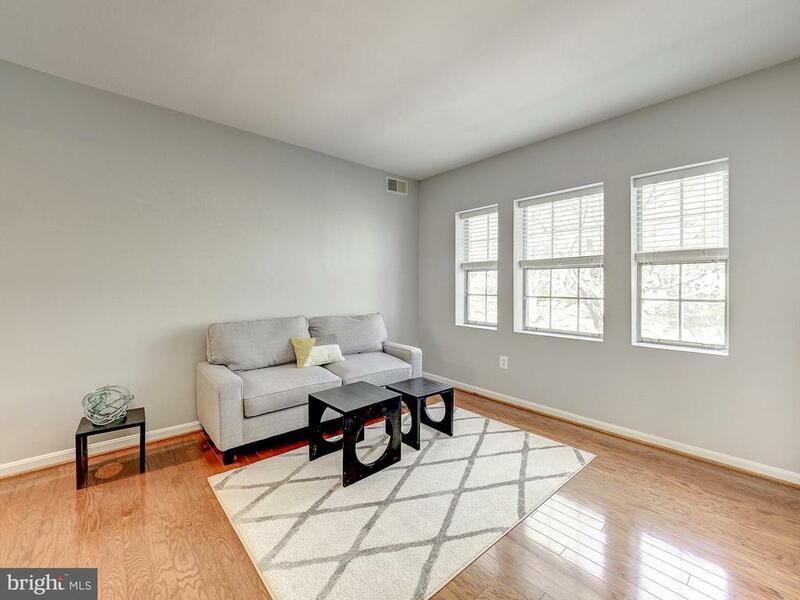 Gorgeous 2 bedroom in Colonial Village! 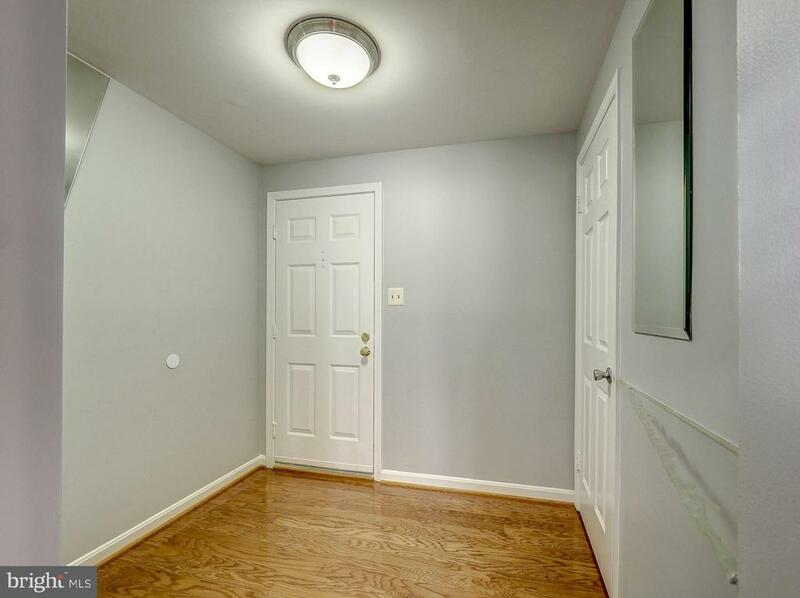 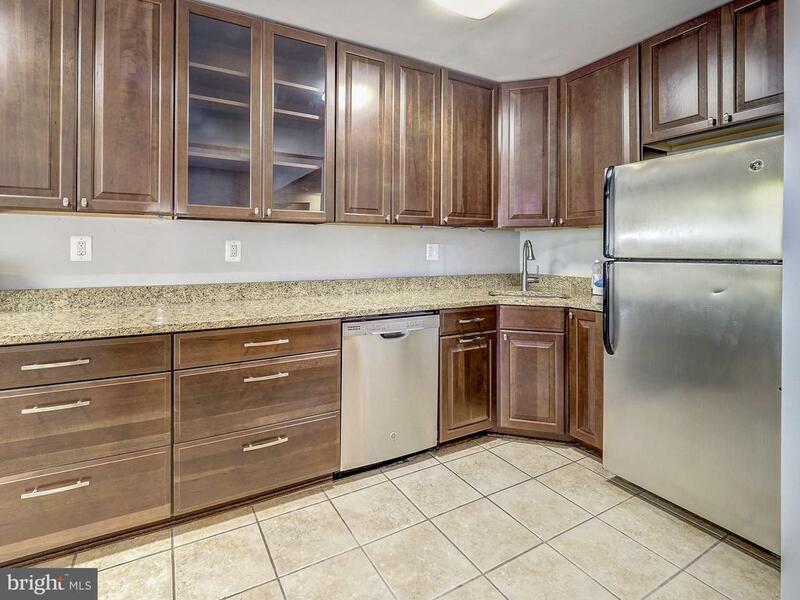 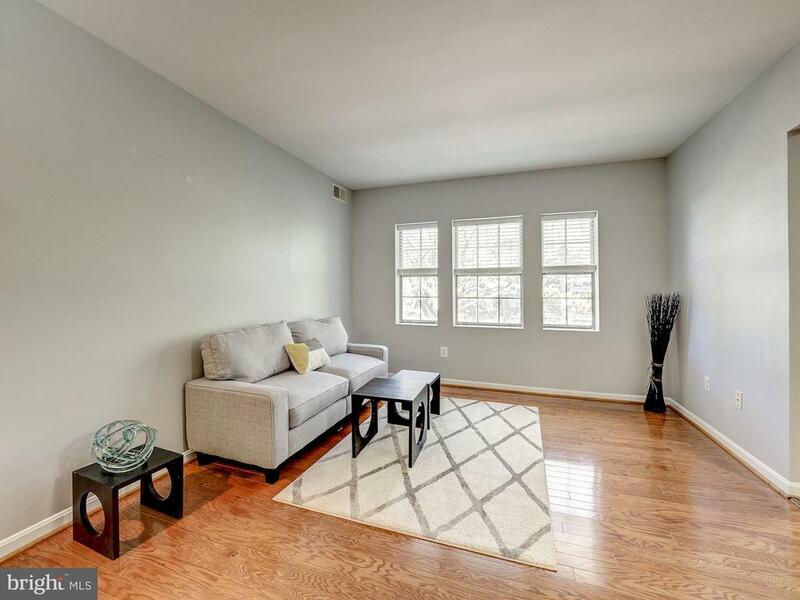 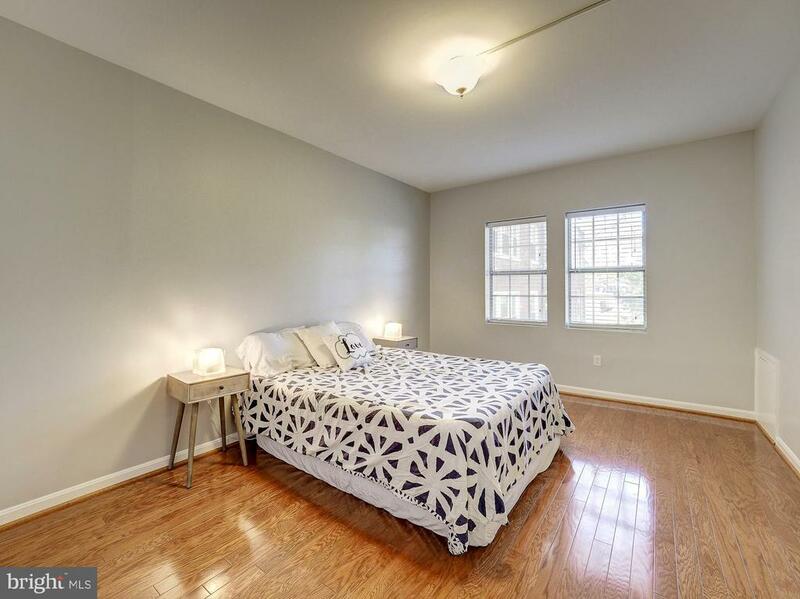 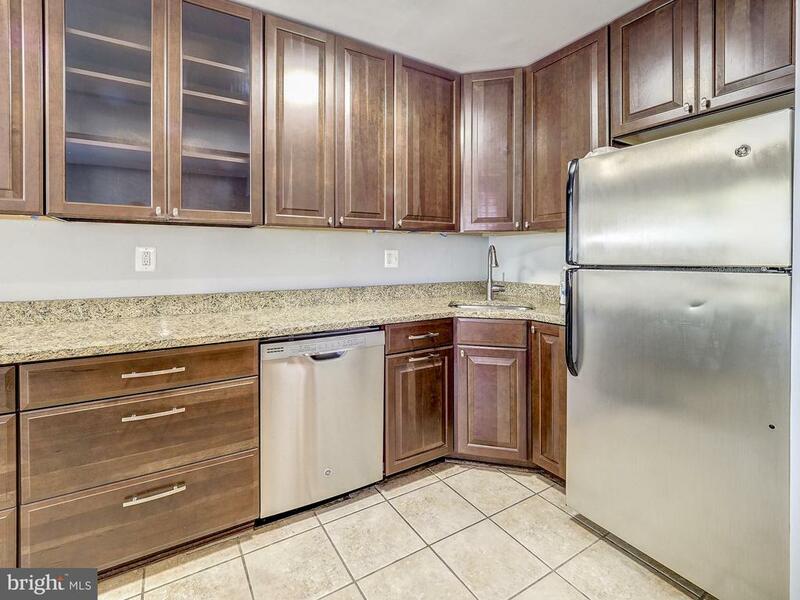 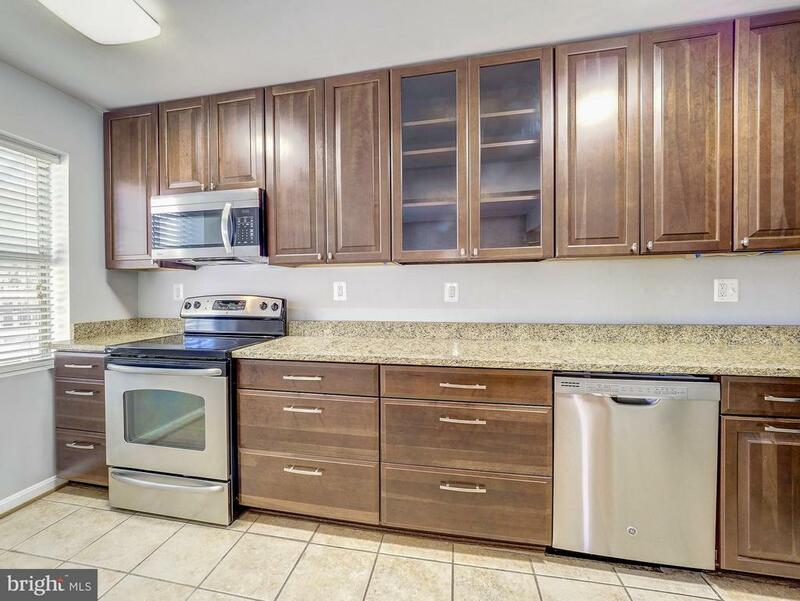 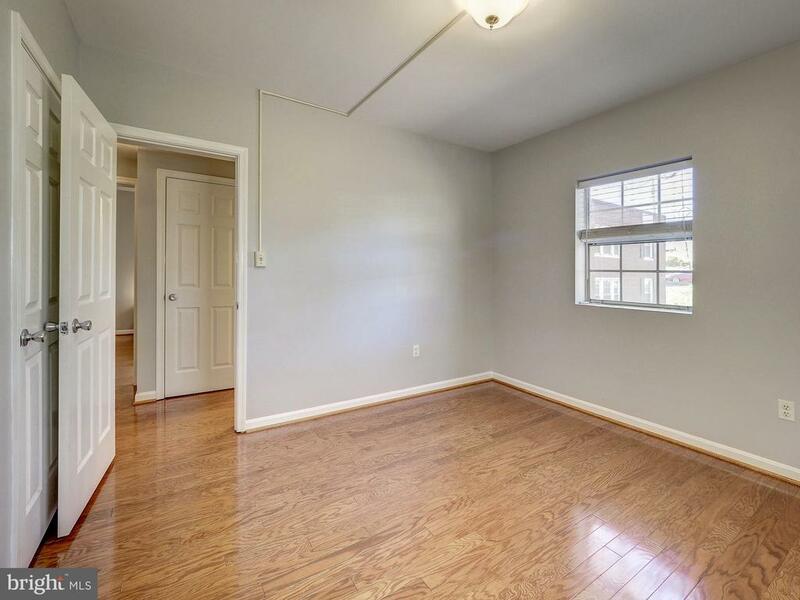 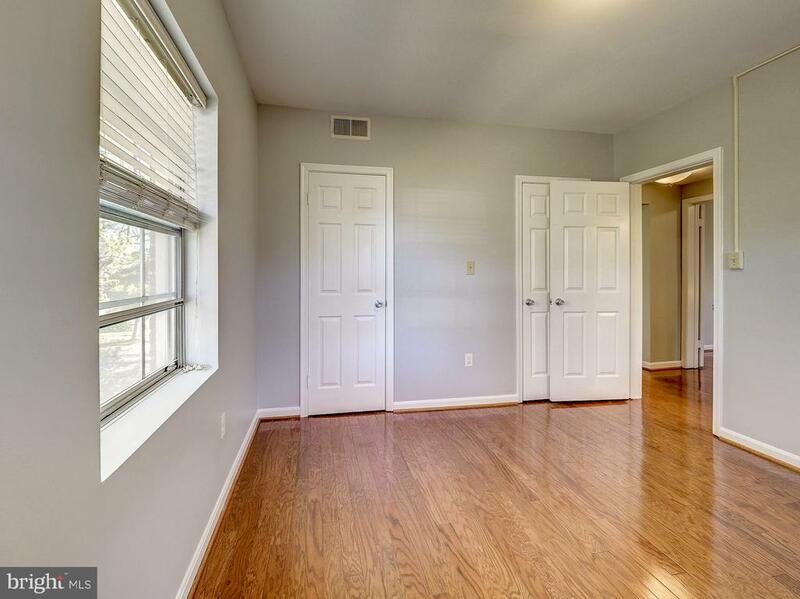 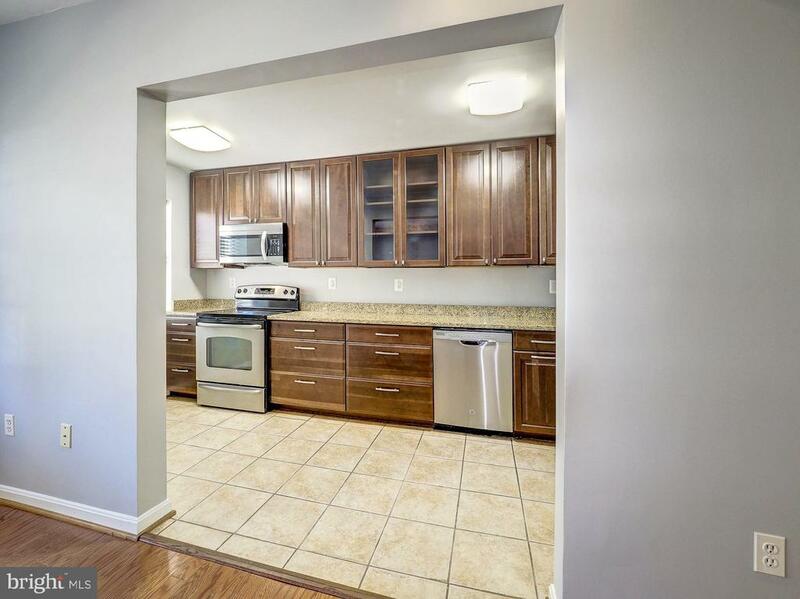 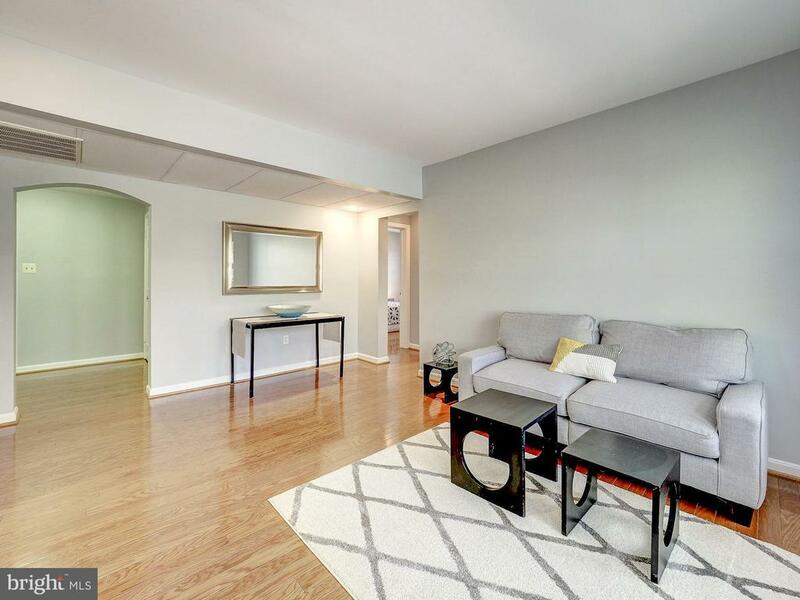 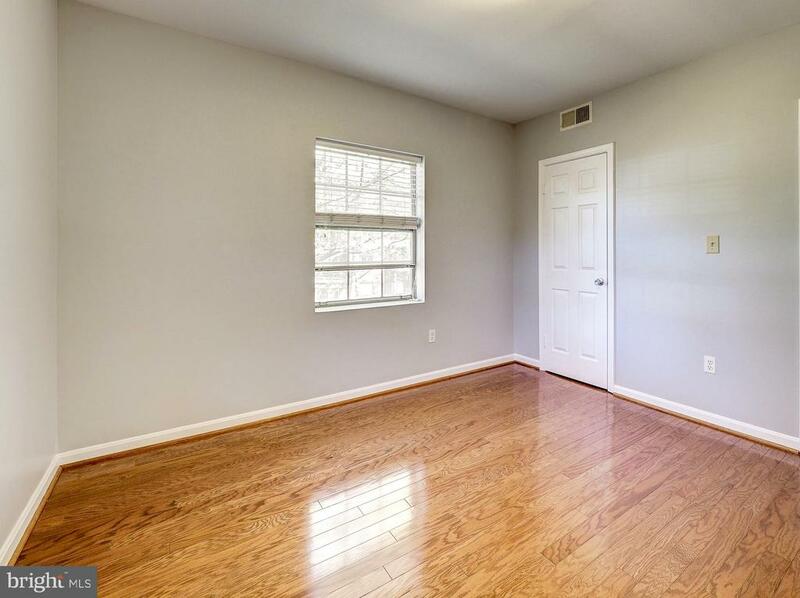 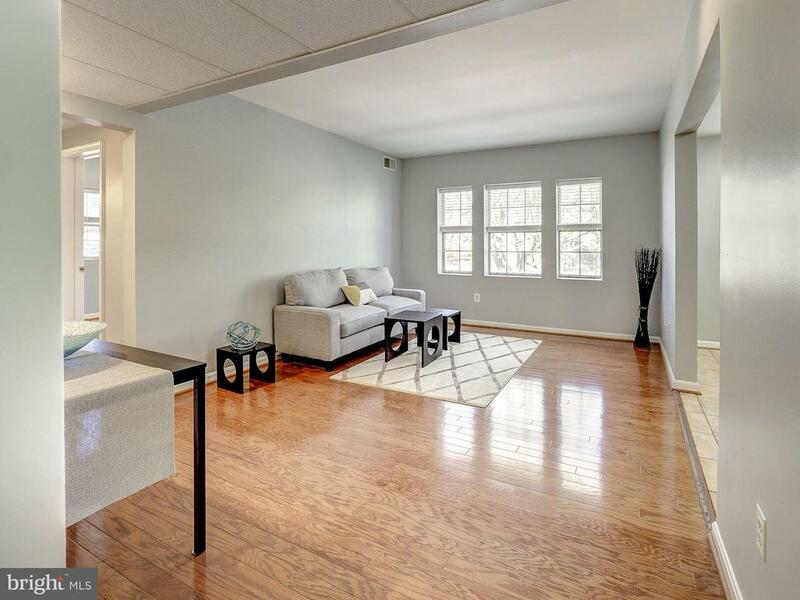 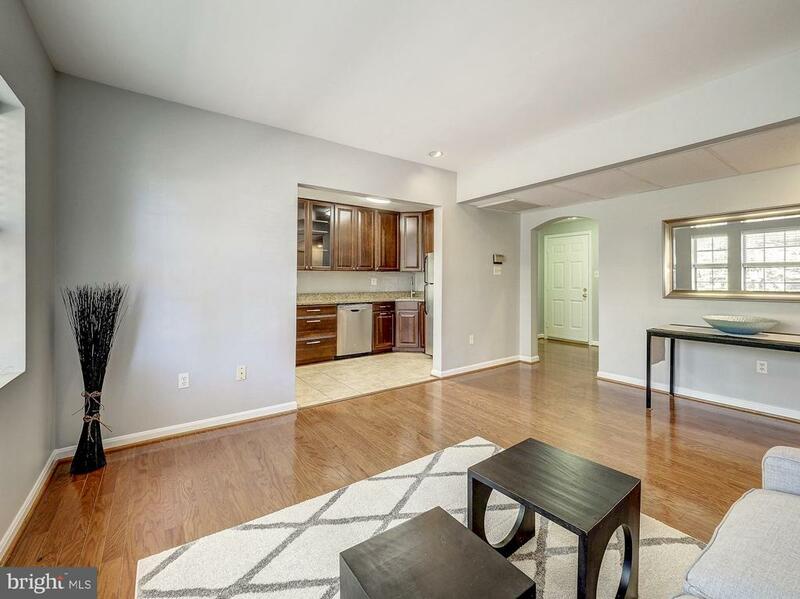 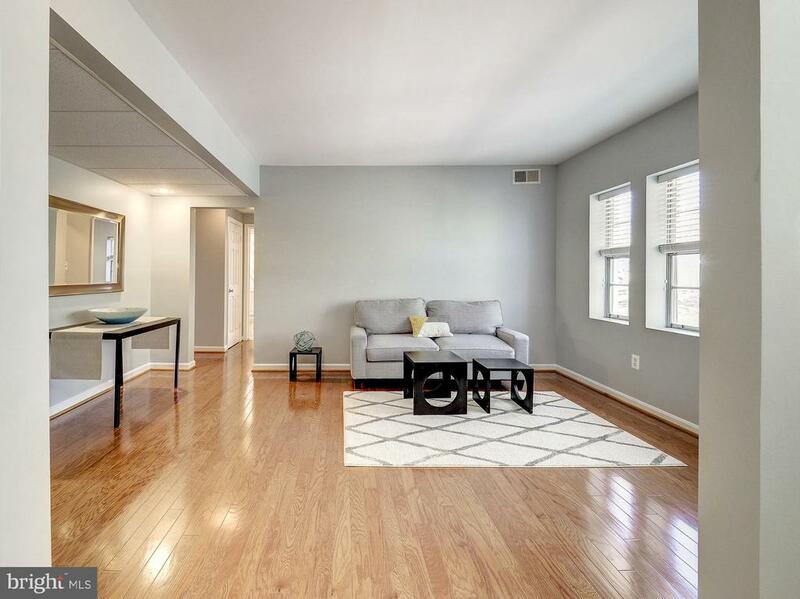 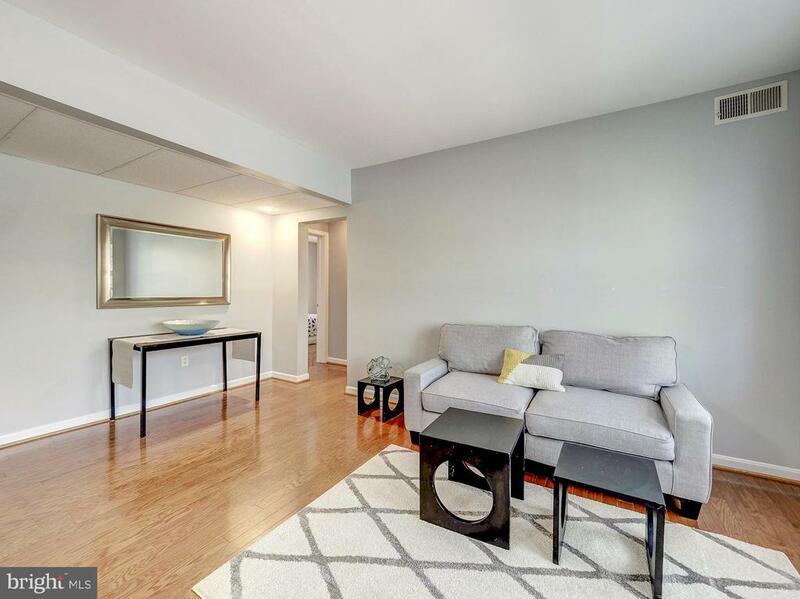 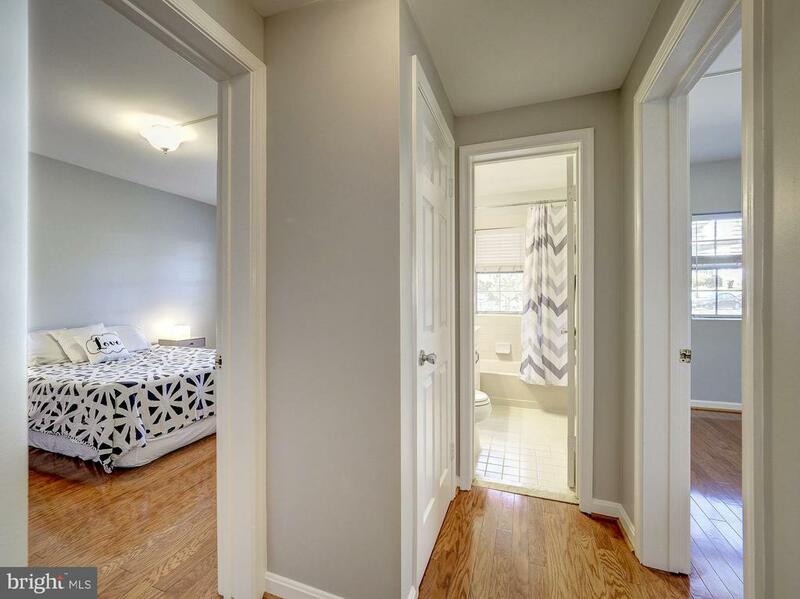 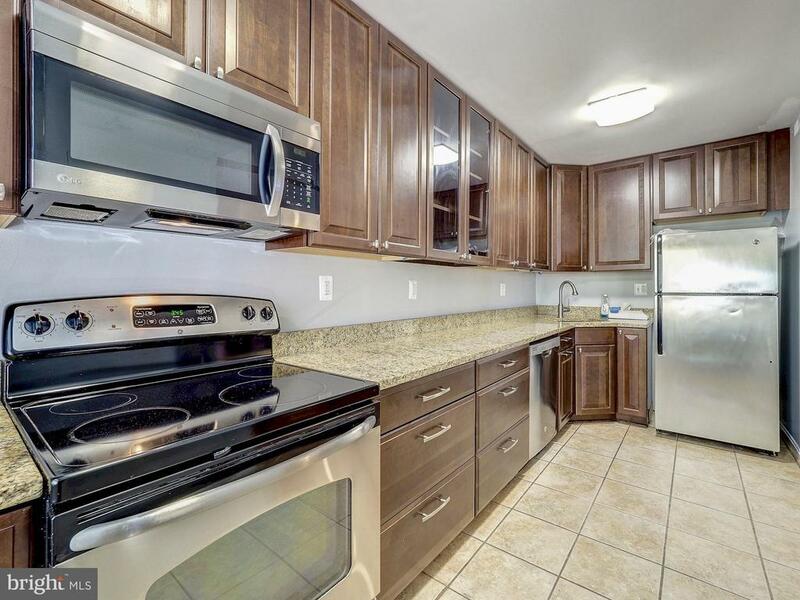 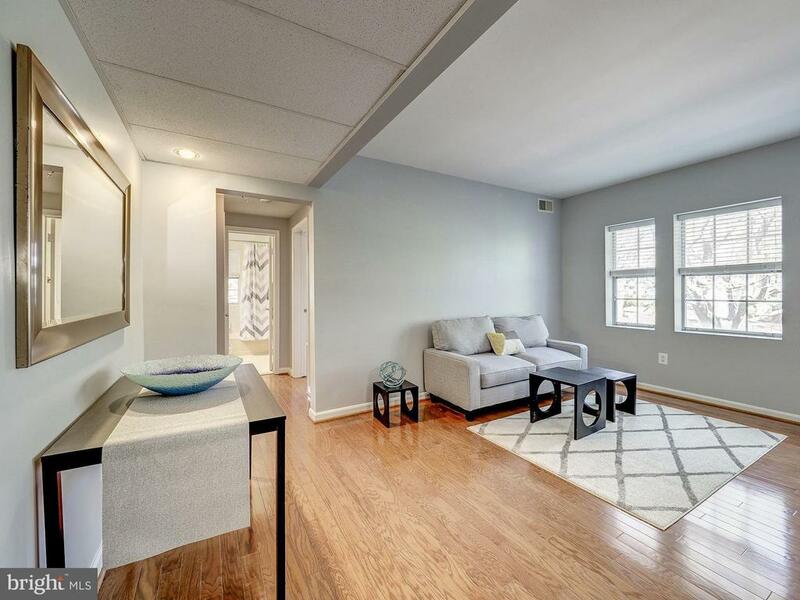 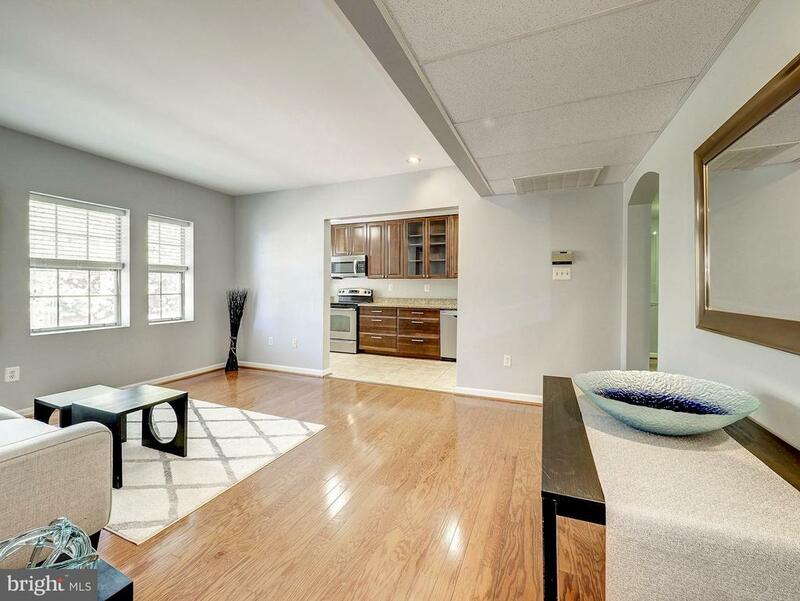 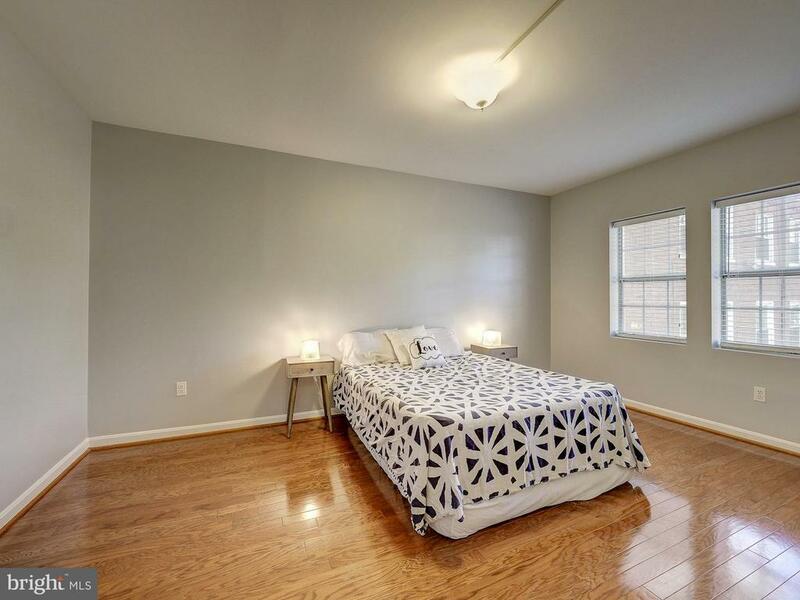 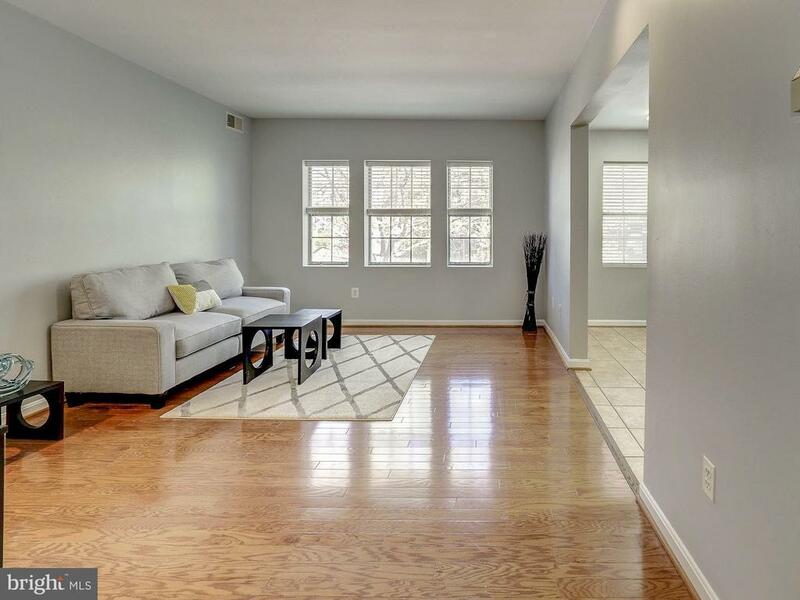 This top-level 2 bedroom features a gourmet kitchen, new paint, and oak hardwood flooring throughout! 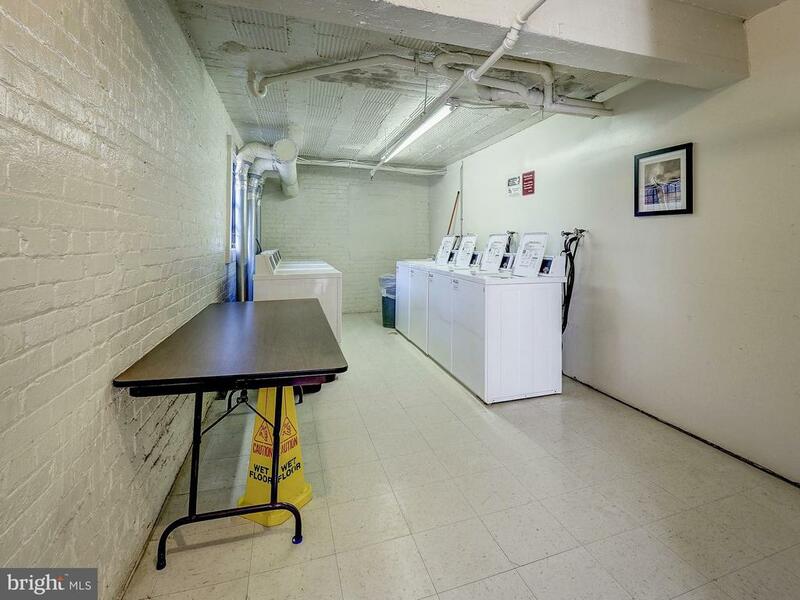 The building is set back from the road in a quiet courtyard off Key Boulevard. 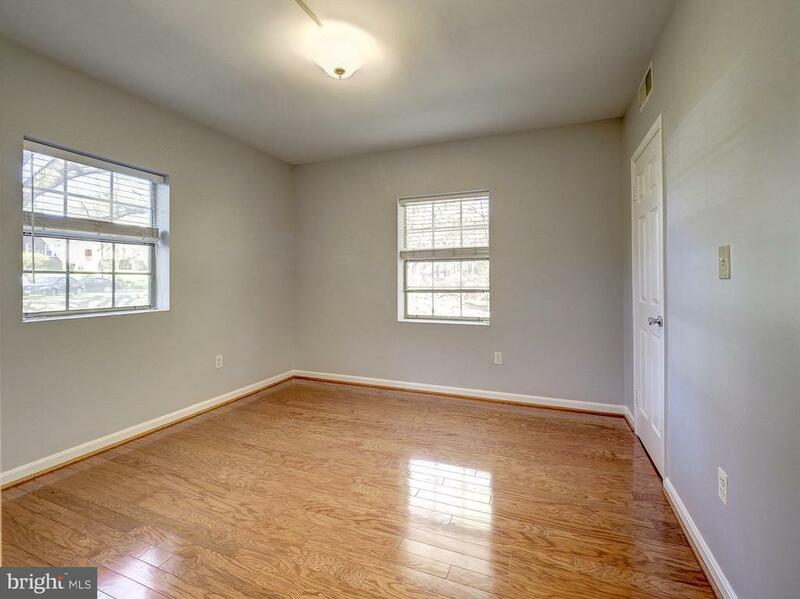 The condo receives a ton of natural light from the large windows. 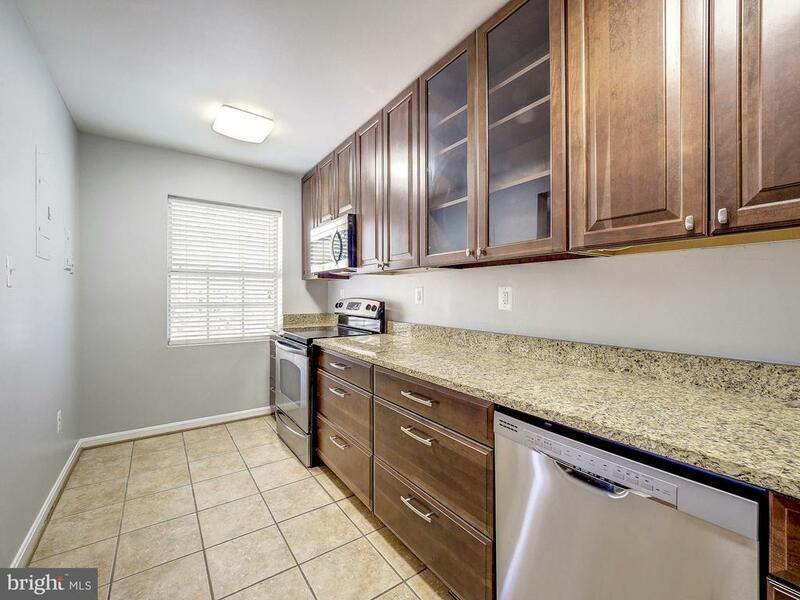 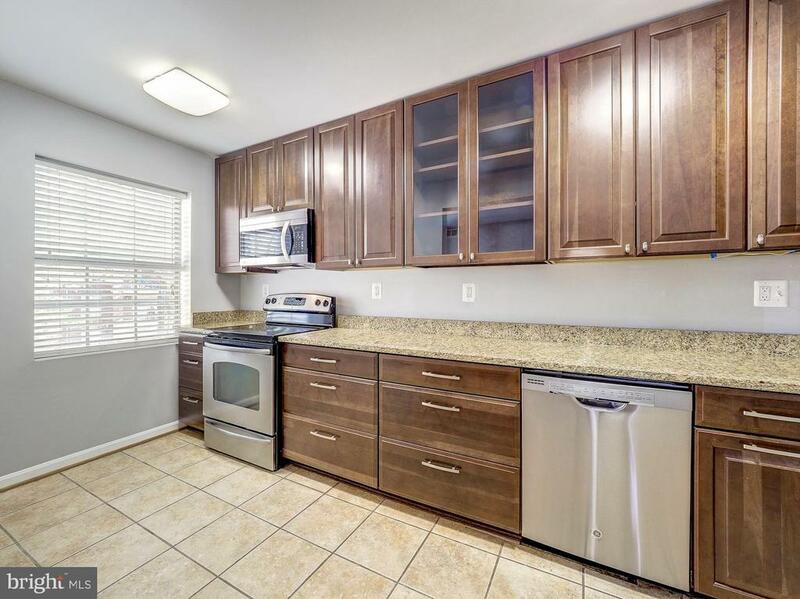 The kitchen features granite counter tops, stainless steel appliances and upgraded cabinets, has been opened up and renovated and flows into the living and dining area. 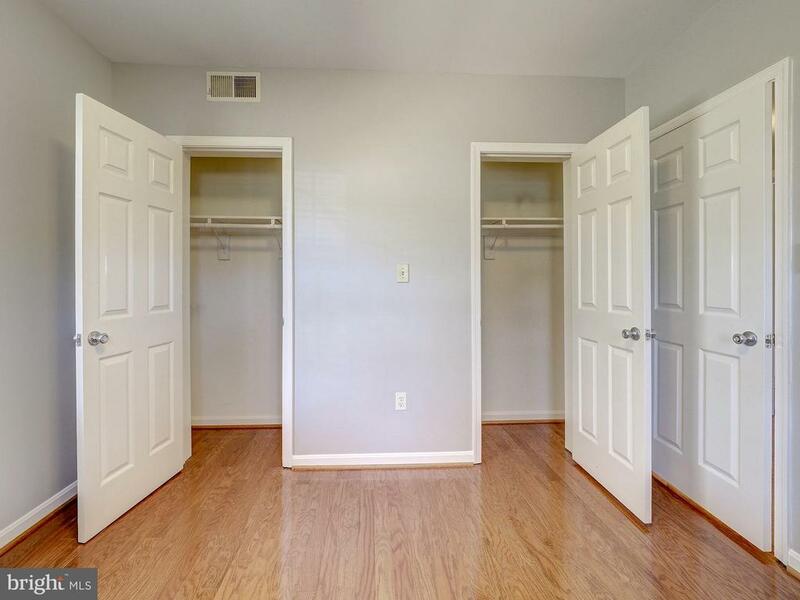 The master bedroom measures 16' x 11' and comes with a large walk-in closet. 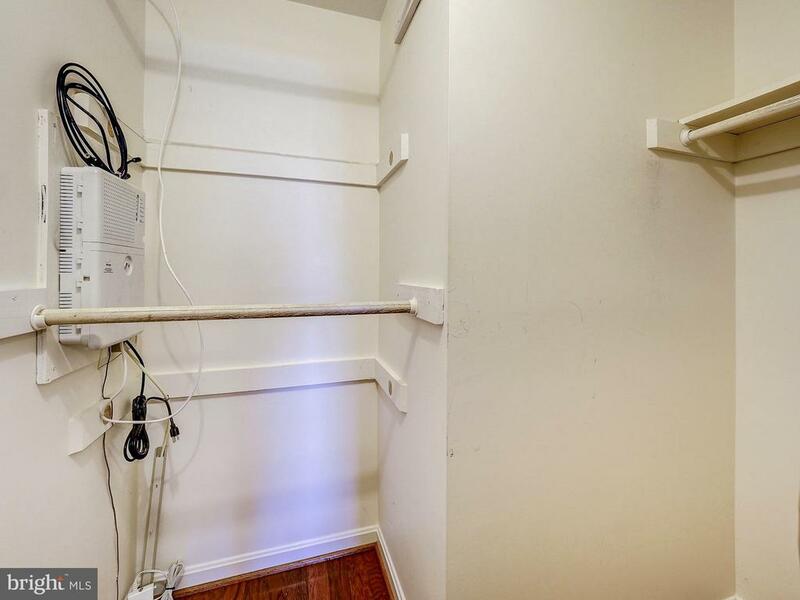 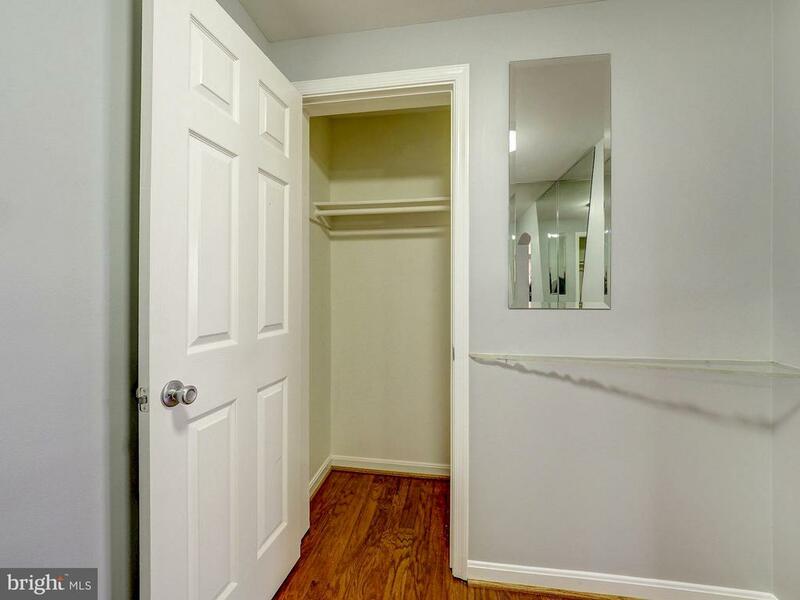 The second bedroom also features significant closet space. 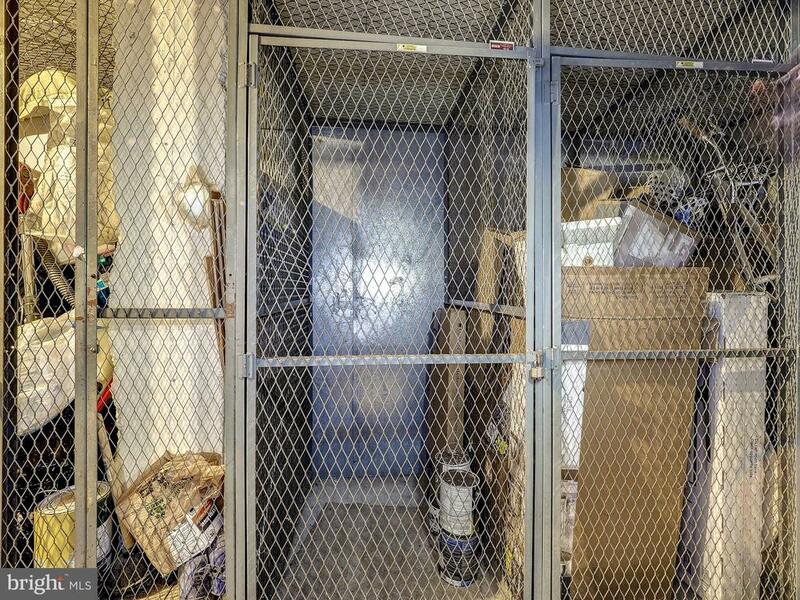 Extra storage conveys. 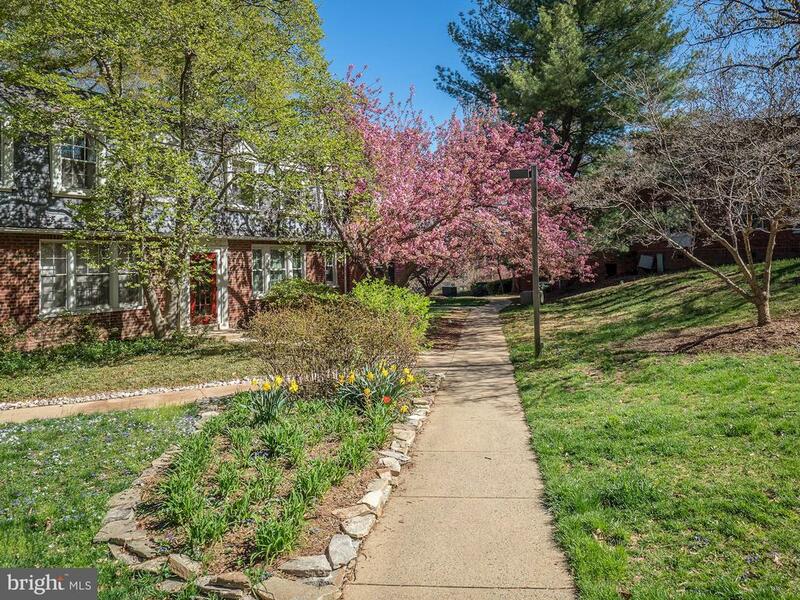 This condo is located right next to one of the only off-street parking lots in Colonial Village! 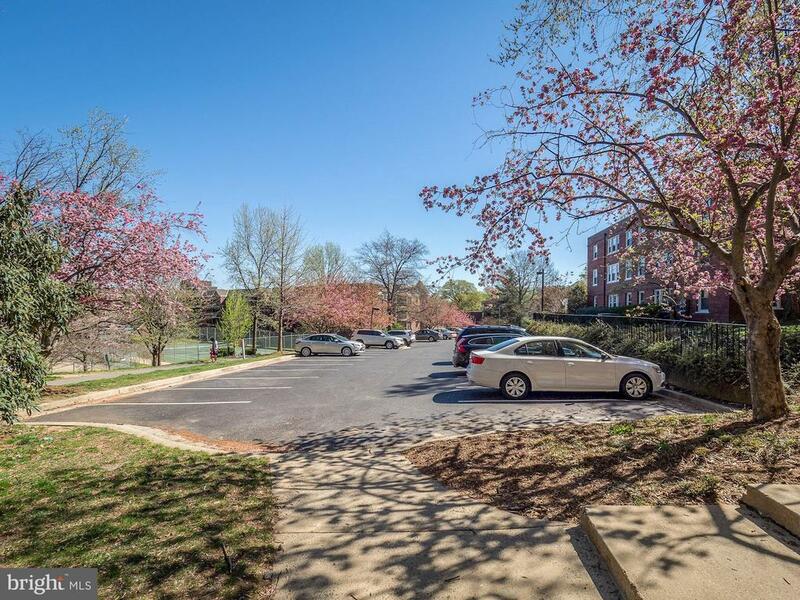 Residents have the opportunity to park in the off-street parking lot, or they can park on the street. 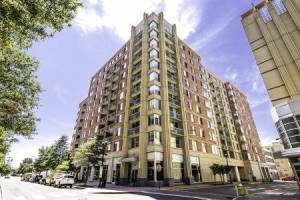 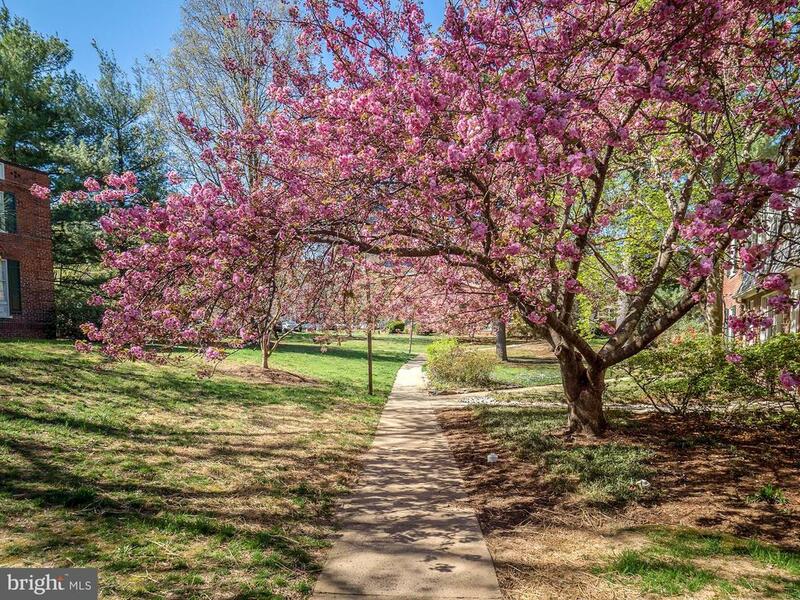 Colonial Village is just a few short blocks to the Court House Metro, Rosslyn Metro, farmer's market, tons of bars, restaurants and everything Arlington has to offer!